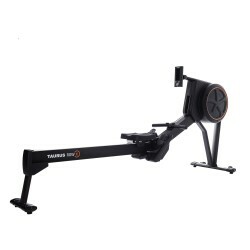 It won't be any more awesome to row onshore than with the Taurus rowing machine RX7. 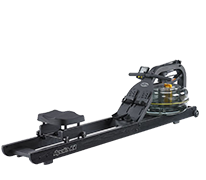 The indoor rower with its hybrid resistance system offers a very comfortable pull in the low as well as in the high intensity zone. Being one of very few rowing machines which offer a remote control on the handle, the RX7 makes it possible to change settings during the training. 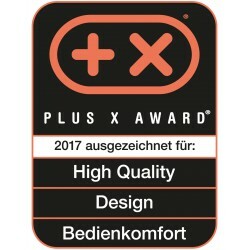 The Taurus Rudergerät Row-X is a first class fitness machine for beginners and professionals, for the fitness room at home or in the gym. The machine has an excellent pull in both high and low training levels thanks to the combined resistance system. 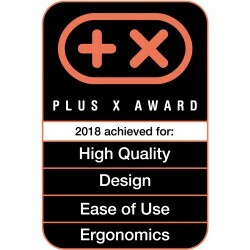 Save with the Taurus Ergo-X and the concept2 Modell D set! The perfect set for athletes! The Taurus Ergo-X and Concept2 Modell D set is perfect for short and hard training, for warm-ups or for longer interval training sessions. Both machines are known for their durability and is thus valued by athletes! 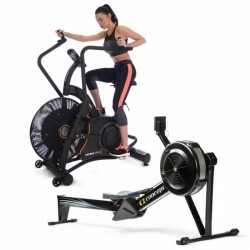 Equip your fitness room with the ultimate set for HIIT training and Functional Fitness. 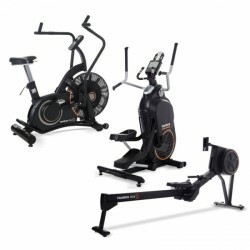 The set includes the Airbike Ergo-X, the rowing machine Row-X, and the Taurus Ultra Trainer. As all good things go by three, you save 30 % with this set compared to the recommended retail price of the single products! Burn more calories within a shorter time and benefit from the "after burn effect"! 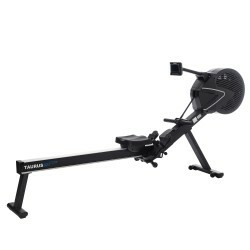 Taurus rowing machines are made for maximum performance during the training. 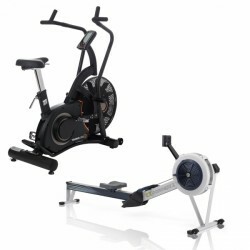 The range of Taurus includes powerful rowing machines for a complete strength-cardio training. The rowing machines of Taurus do not only offer a high-quality workmanship but also convince by their well thought out equipment: The combined resistance system of air and magnetic brake generates an authentic rowing experience. Hence the rowing movement remains smooth and comfortable even for powerful strokes. 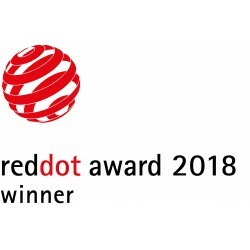 The user-friendly training computer offers all kinds of diversified training programmes. 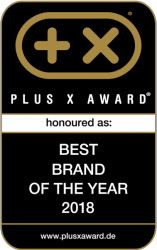 Thanks to several user memories, the whole family can train with the Taurus rowing machine - the resistance is adjustable in increments to your personal fitness level. The rowing machines of Taurus are advanced rowing machines for ambitious rowers. Thanks to their high-quality components, they are designed for a very long operating life. The powerful R9 PRO is even designed for professional use at fitness gyms, at hotels or for therapeutic institutions.